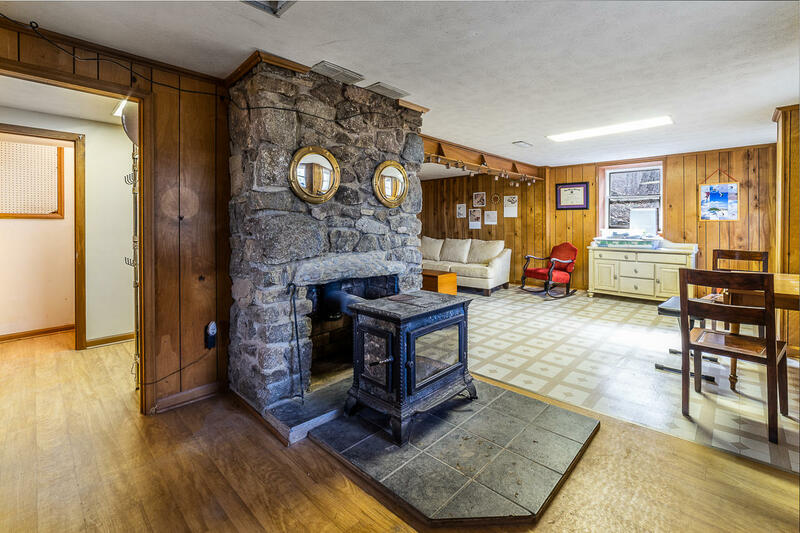 Directions: North from Lexington to Steeles Tavern, Right onto Tye River Turnpike(Rte56). 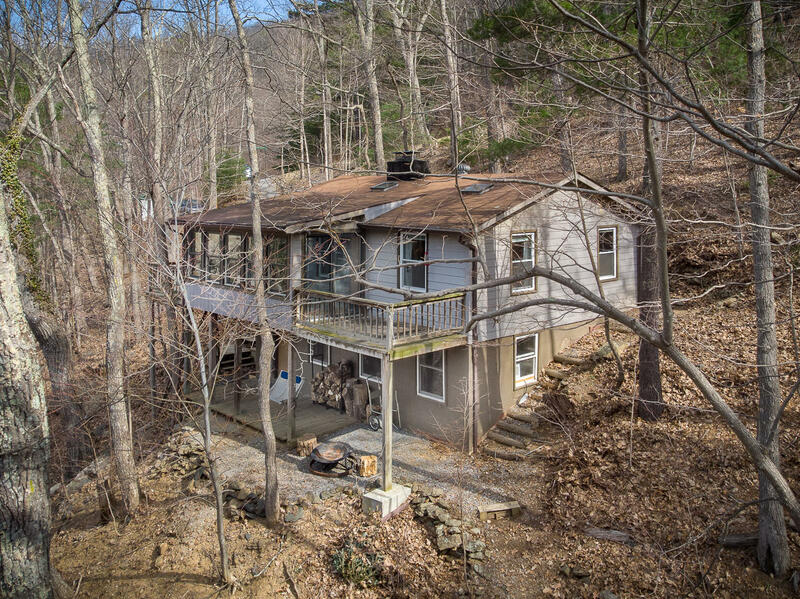 House on the right towards the top of the mountain. 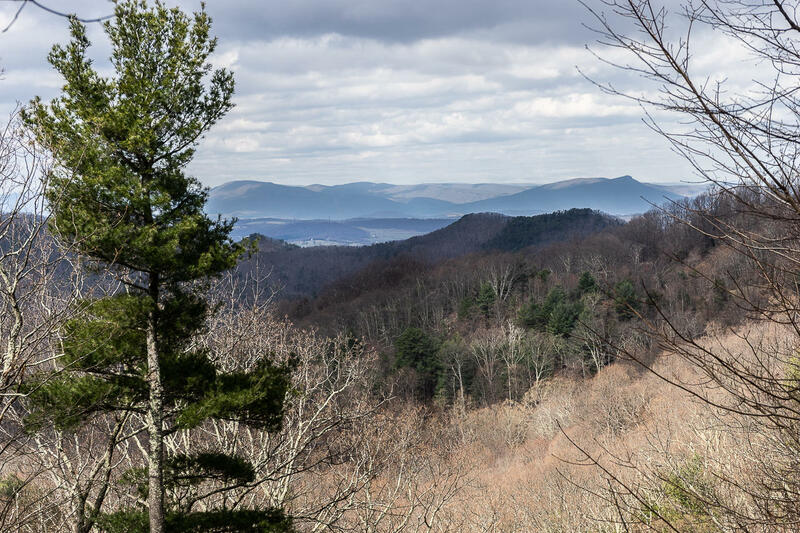 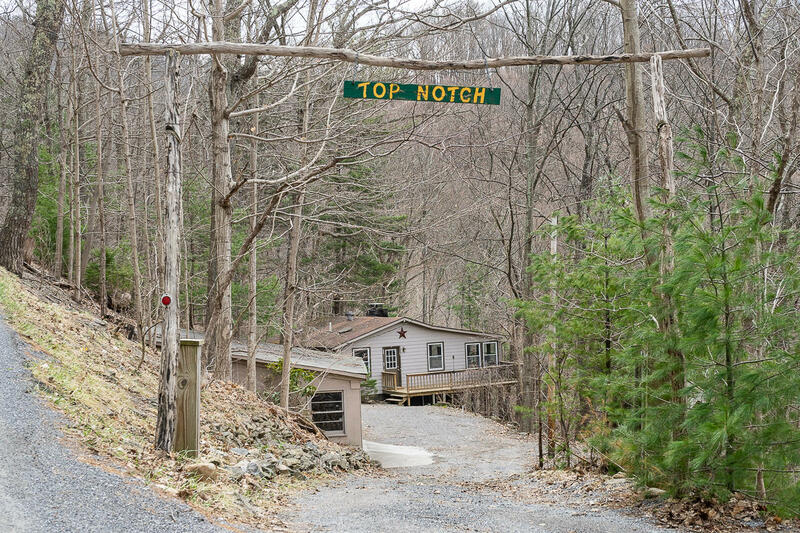 ''Top Notch'' is an Excellent Mountain home located near the the Blue Ridge Parkway and the George Washington National Forest. 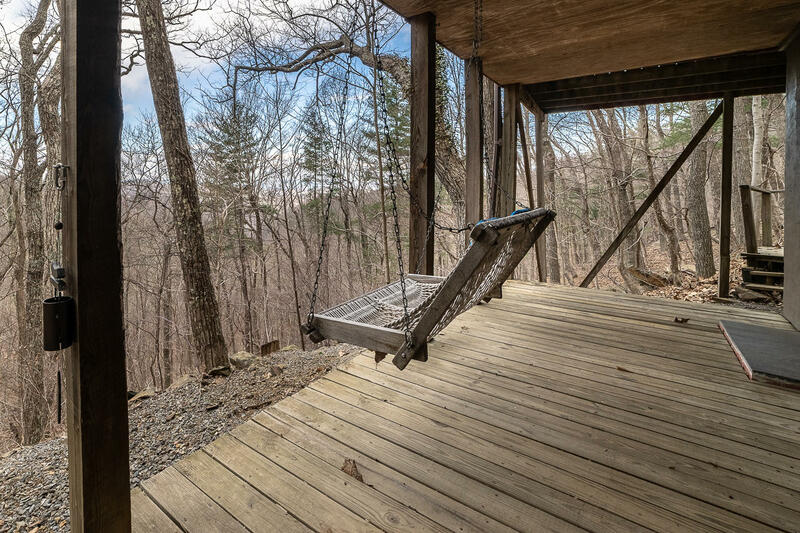 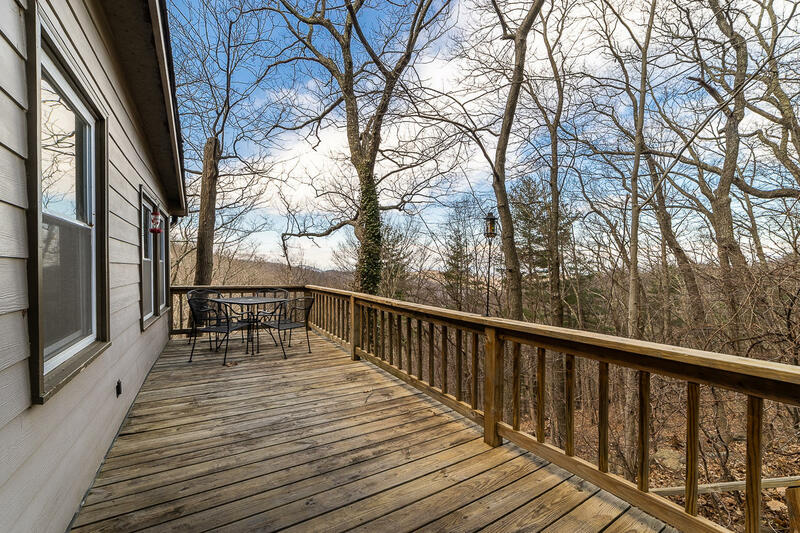 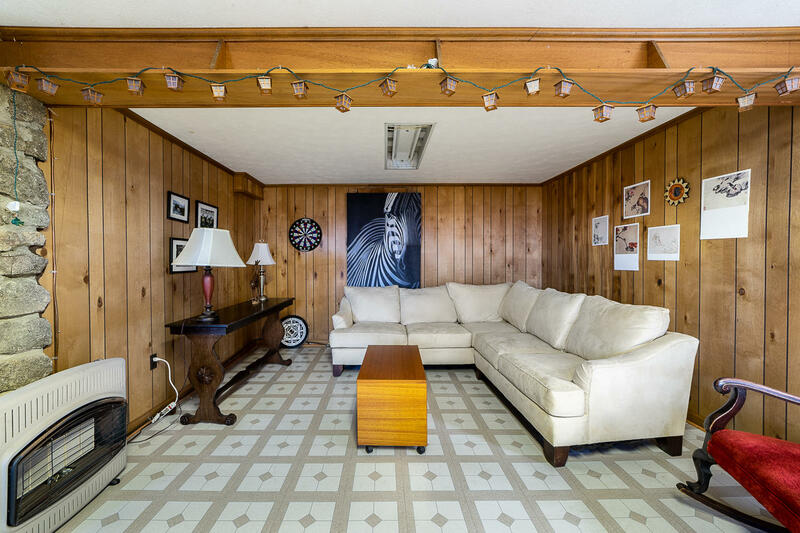 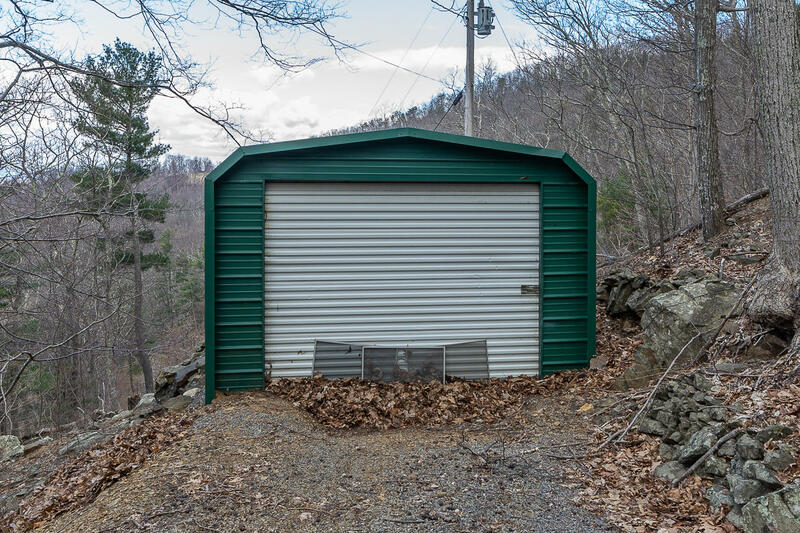 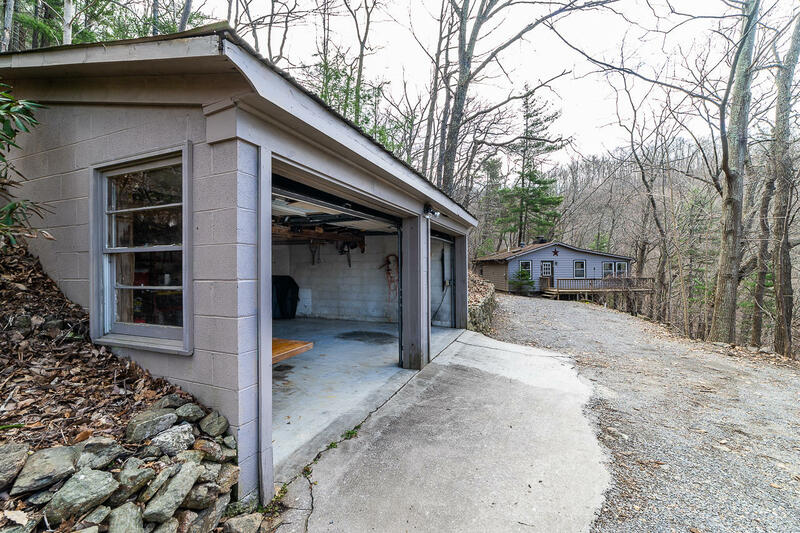 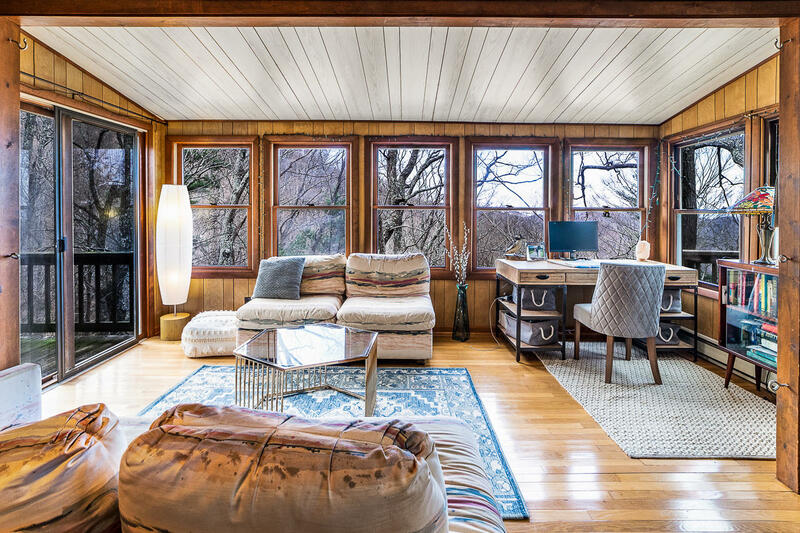 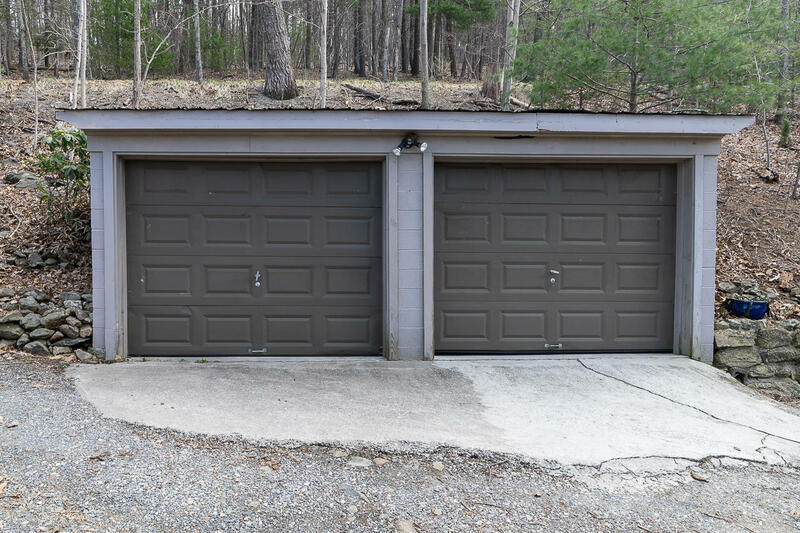 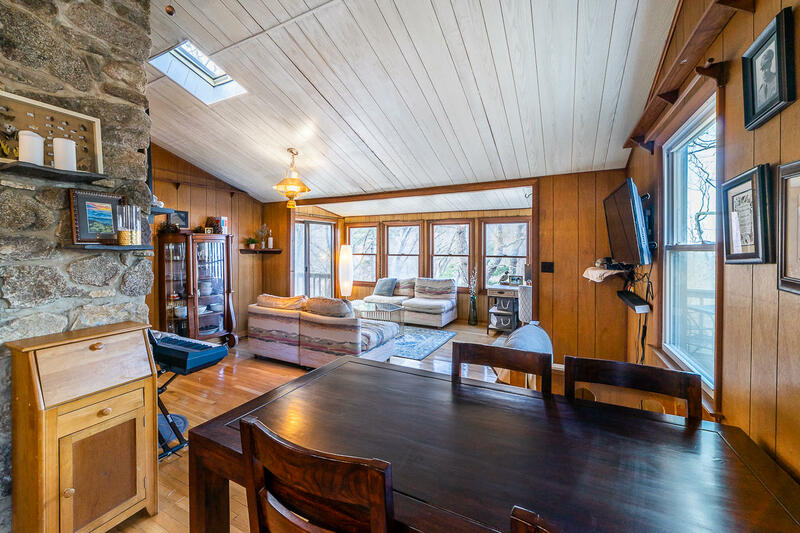 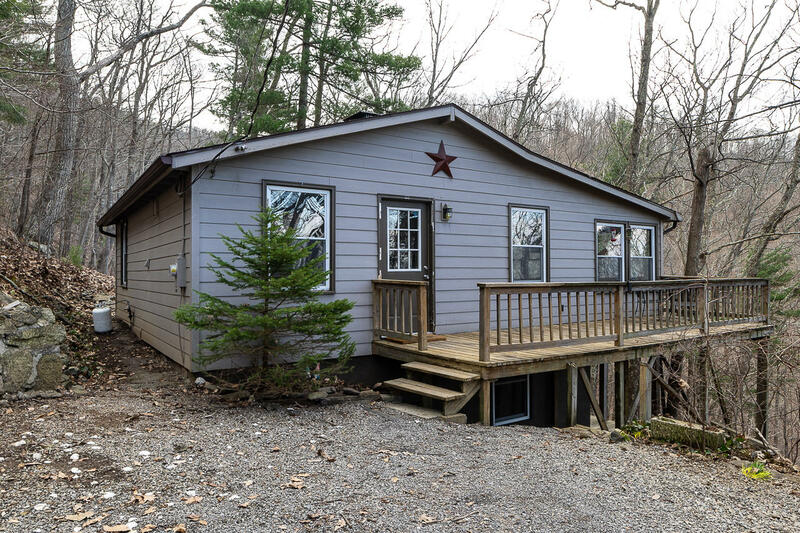 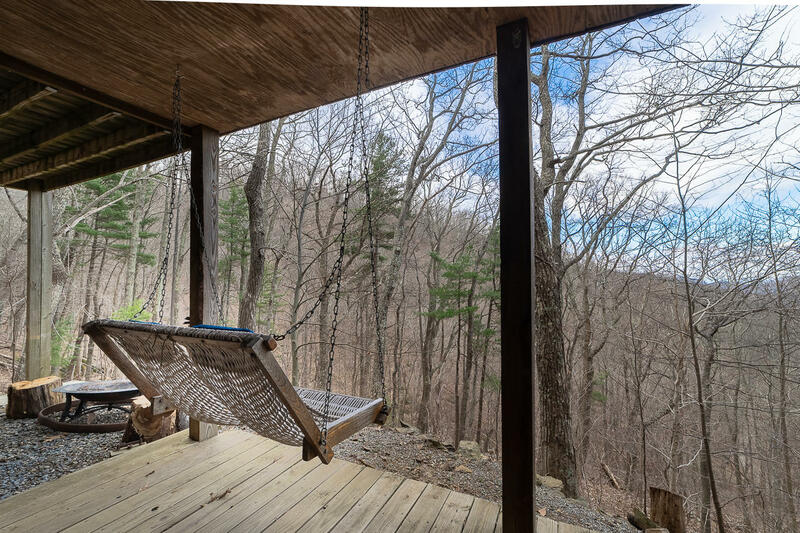 This cozy 2 bedroom house has views of the surrounding Blue Ridge Mountains and valley below. 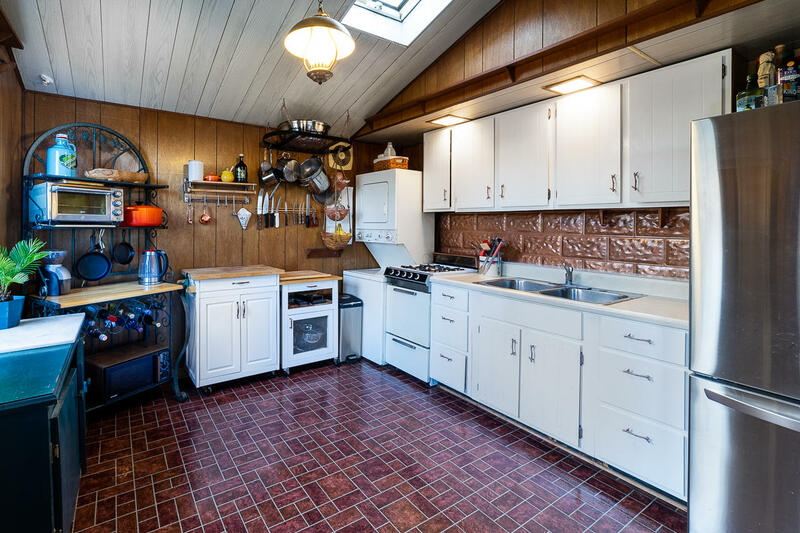 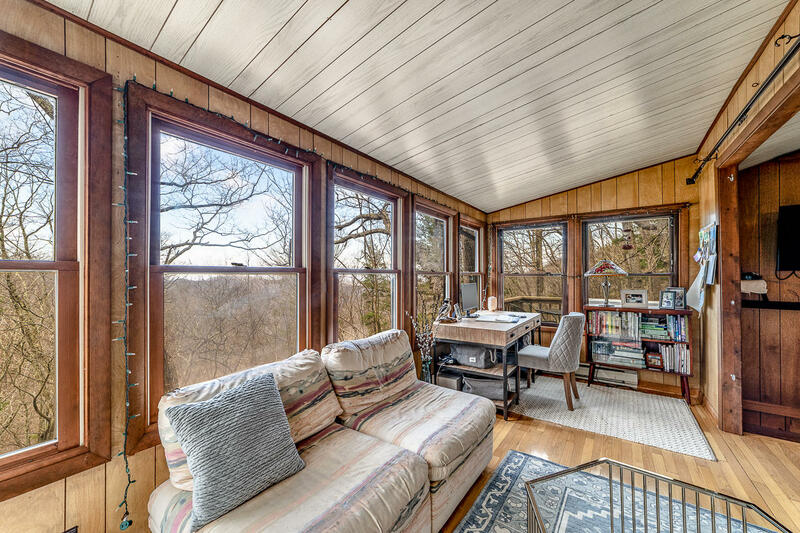 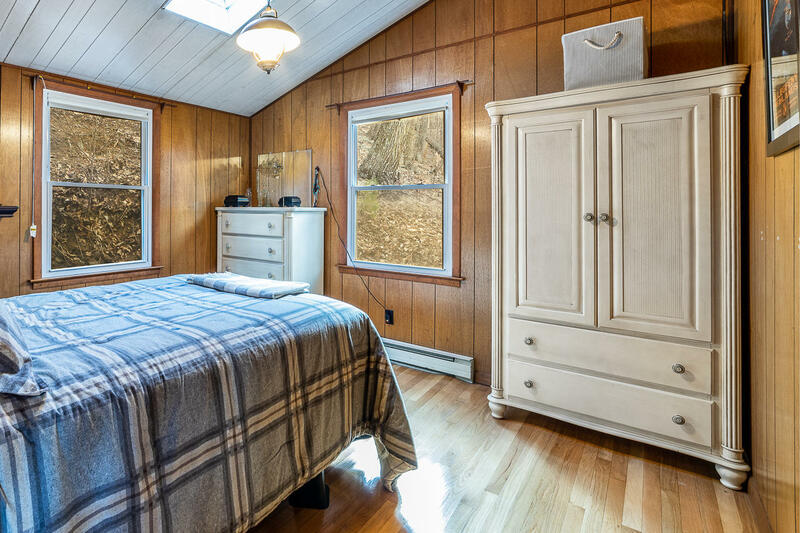 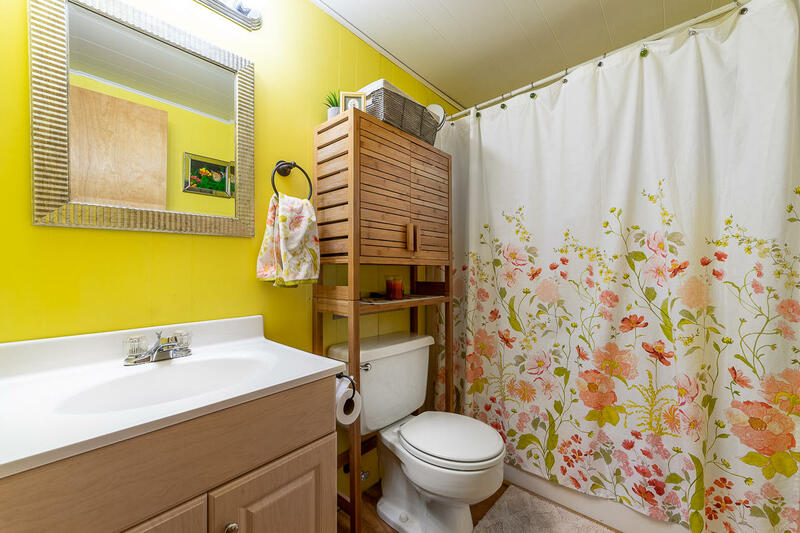 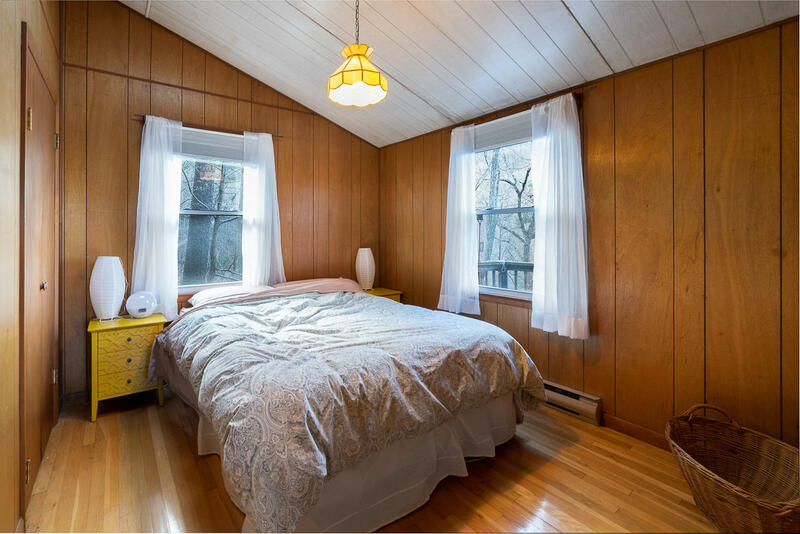 The home has lots of windows and decks for enjoying the views, wood stove in the basement, a 2 car garage, and carport for storing recreational vehicles. 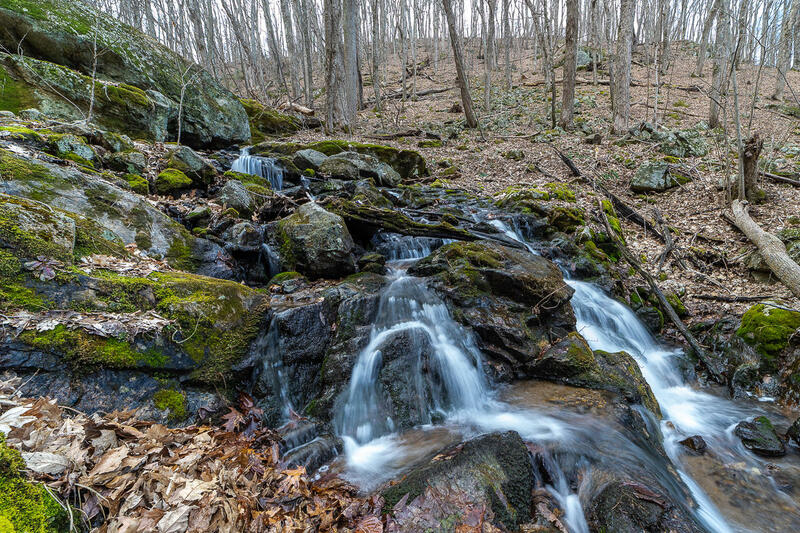 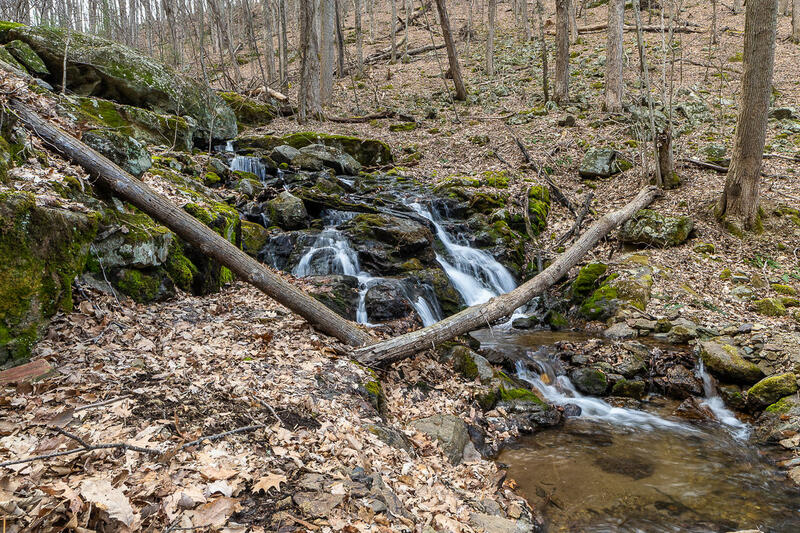 Little Mary's Creek flows through the 9 acres of mature woods with several water falls.